Hearing levels following the construction of an ear canal rarely equal that of a normal ear. 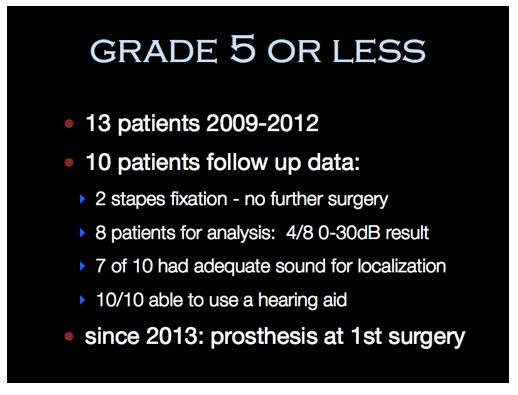 However, the chance of improvement in hearing with surgery is high in properly selected patients. 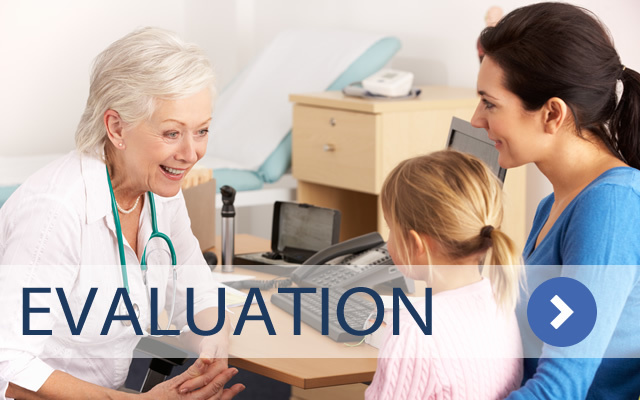 For information on how to properly select treatment, please see Atresia Score section of this site. In many patients, hearing is elevated into a normal range, which is defined by a hearing level of 0-30 dB. 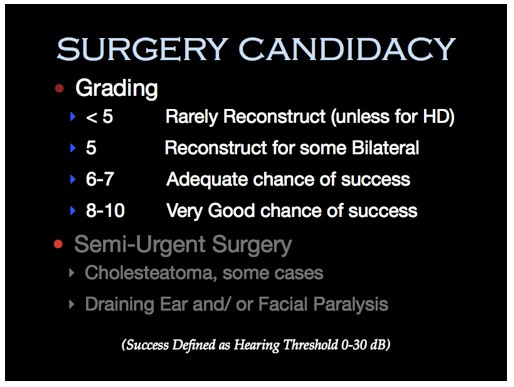 CT scan grading is the strongest determinate of hearing outcomes by creating an ear canal. 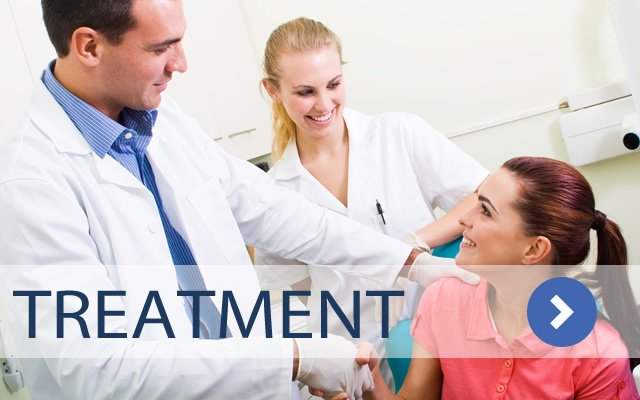 While other factors can influence the chance of success and individual counseling is needed for each patient by the surgeon, the following averages from our patient experience is helpful in guiding surgical decisions. 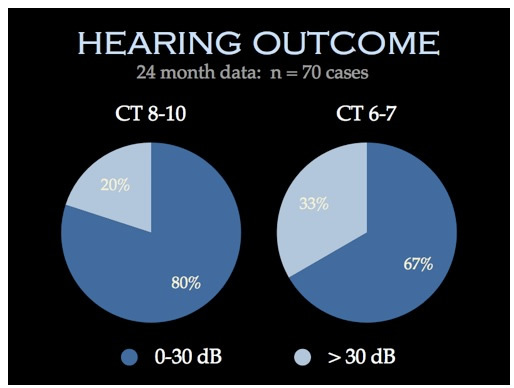 Based on our peer reviewed published data, patients with a CT score of 8-10 have an 80% chance of hearing in the 0-30 dB range and patients with a CT score of 6-7 have a 67% chance of hearing in the 0-30 dB range. 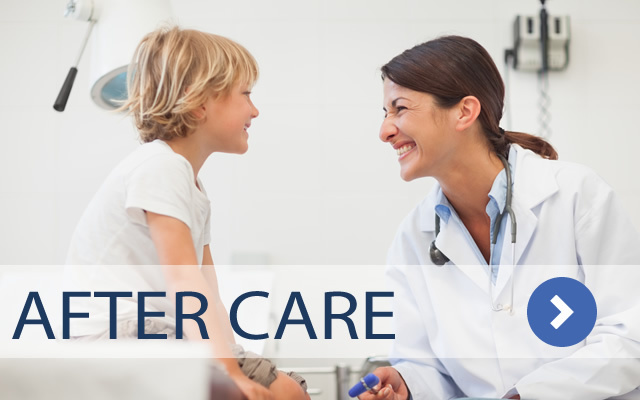 In some patients with bilateral AM and CT scores of 5 or less, an ear canal is created in order to facilitate communication in situations where a hearing device cannot be worn such as in the swimming pool, at night in bed, etc. 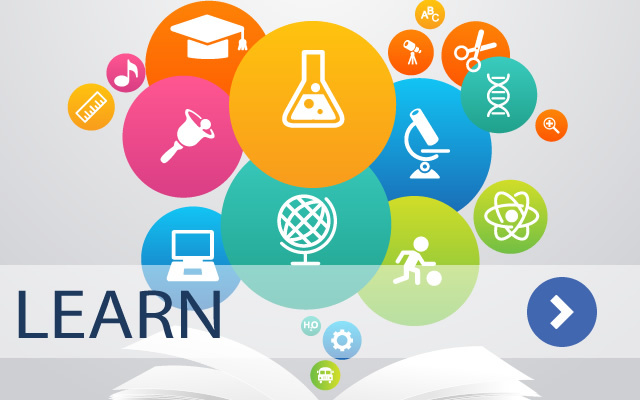 While it is known that additional hearing supplied by devices will be needed for school, social, and work performance, the advantage of any increase in hearing when these devices are not on or in use can be extremely beneficial, even more so in bilateral AM patients. 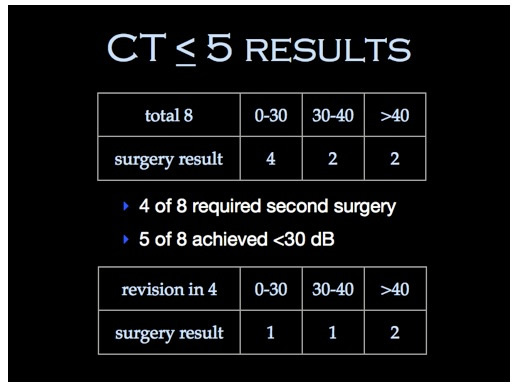 As the chance of hearing results in the 0-30 dB zone drops with the decline in CT score, canal creation is typically not performed in situations of single sided AM and scores. 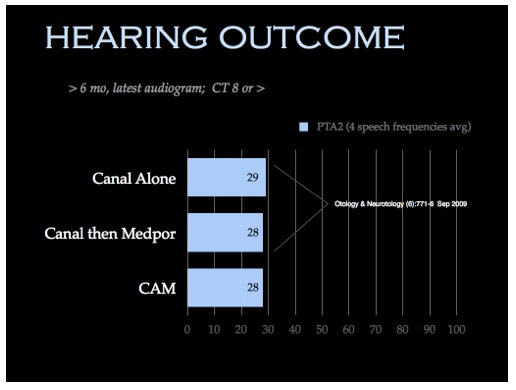 Comparison of outcomes between patients who undergo CAM surgery (ear canal and outer ear reconstruction in one surgery) vs. separate surgery (either ear canal followed by Medpor reconstruction OR rib graft followed by ear canal surgery) shows equivalent hearing results in all three choices of treatment.